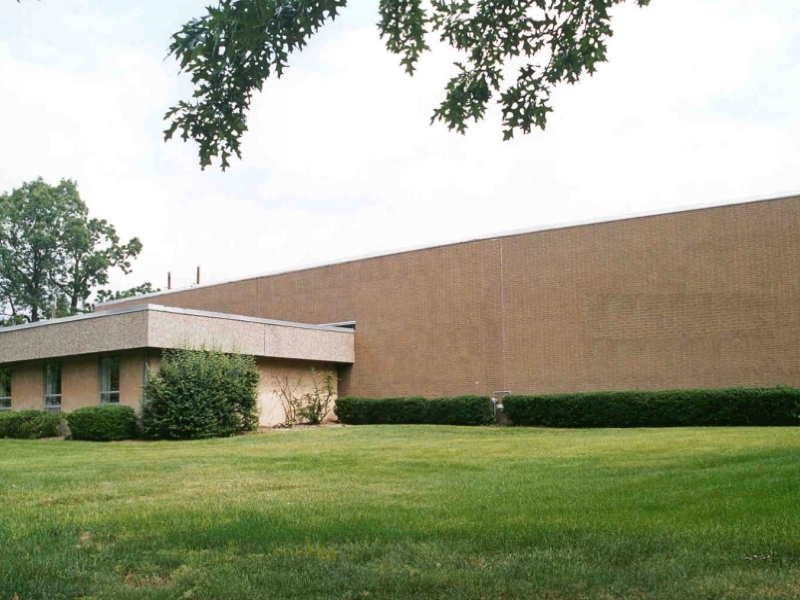 1702 Taylors Lane is a single-tenant building designed for warehousing and production operations. 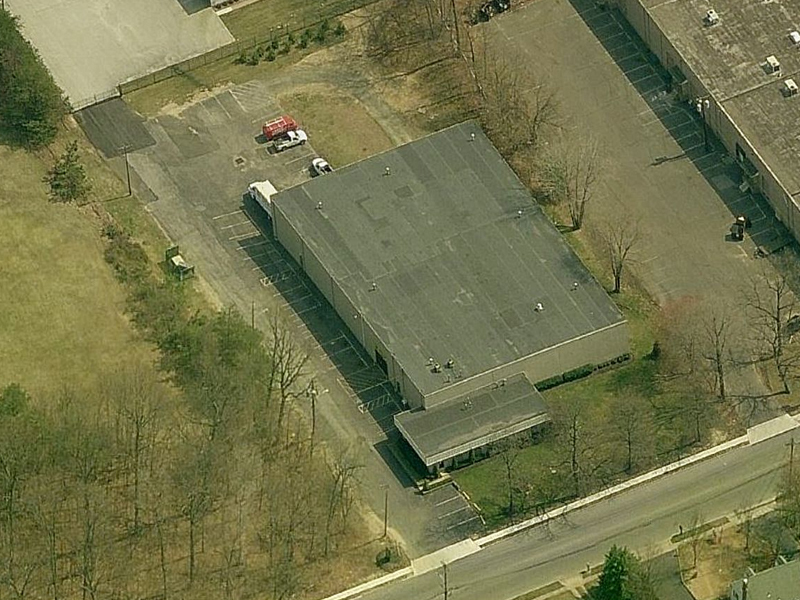 The building offers 400 amp electrical service, new epoxy warehouse floor, dedicated office and warehouse bathrooms, and 2,100 sf office portion with several private offices, kitchen, conference room, and open bullpen area. To view building details including room sizes, parking, electrical service, loading spec's, and other relevant information, click the Floor Plan link below.